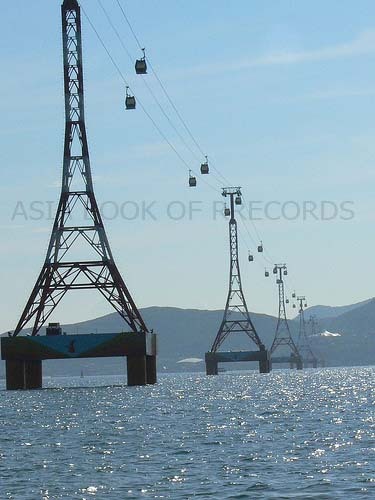 Vinprearl resort of Khanh Hoa province, Vietnam, had a cable car crossing over the sea, having a length of 3.320 m and consisting of 7 pillars with a height of 95 m to 157 m and having 47 cabins with the capacity of 8 people per cabin. 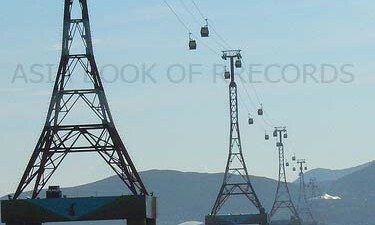 The equipments of this system, was supplied by Poma Group(France). It can work normally at a speed of 72 km/hr. 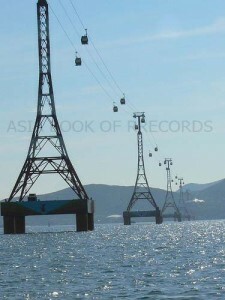 Comments for LONGEST CABLE CAR CROSSING OVER THE SEA are now closed.